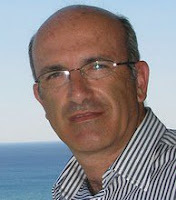 Elvin 1 Ιουνίου 2012 - 9:20 π.μ. I've recently been thinking the exact same issue personally lately. Happy to see a person on the same wavelength! Nice article.